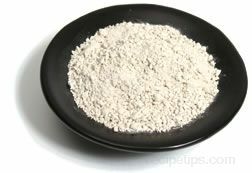 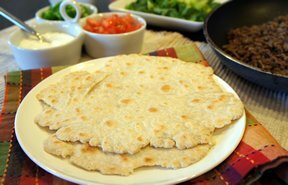 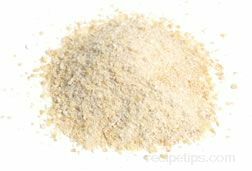 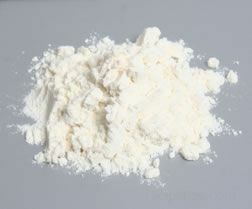 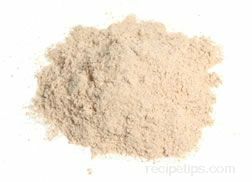 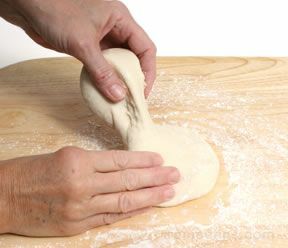 A type of flour that contains a high level of protein and is often used as an ingredient to improve some aspect of the baking process or the prepared food. 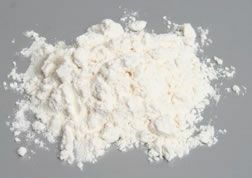 It is commonly used in baking foods at high altitudes, where higher levels of protein provide more gluten to form a dough with higher elasticity. 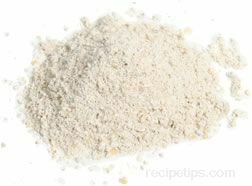 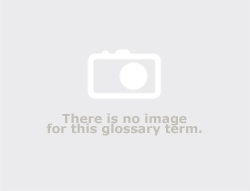 Unbromated flour is used in making breads, buns, pastries, doughnuts, crackers, and other food products.